I have had an awesome week designing today's Artisan Design Team Blog Hop project! Eek! Confession - I am not the best at scrapbooking or memory keeping a vacation or a trip. Once I get home I get caught up in the day to day and never get around to it. Not to mention that it always feels like a large hill to climb ... like I need to block off hours and days to do it. 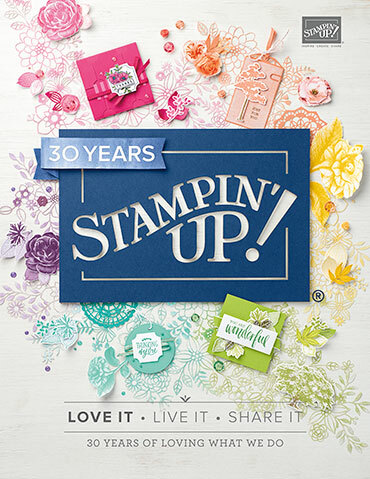 Last week I came home from Orlando, Florida and was inspired to memory keep my pictures and stories from the Stampin' Up! leadership conference. I will admit that the inspiration really was driven to have something for this blog post. But that is a good thing! 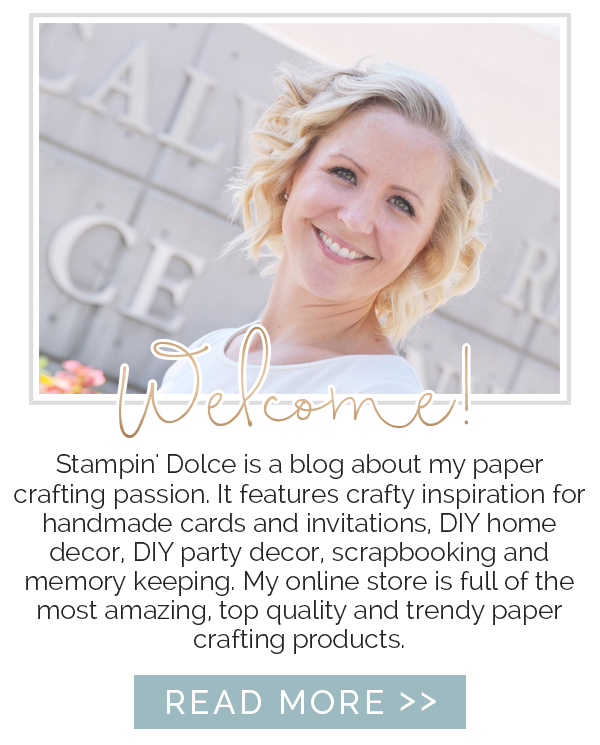 I have blogged before about my reason for being on the Artisan Design Team - it is to rekindle my romance with Stampin'. Spending time this week to create this album did just that!! Taking time to do something for yourself that you enjoy is the best medicine. Okay - so I am sure some of you are asking why I am calling it memory keeping. 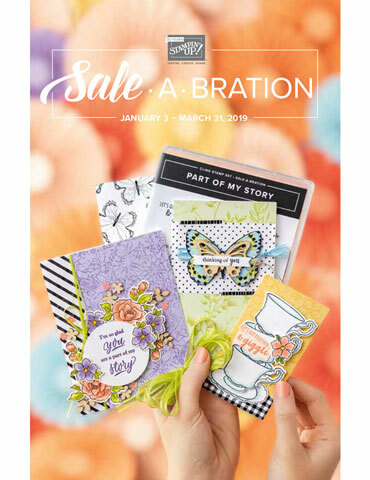 We all know what scrapbooking is ... taking our photos and memorabilia and creating a layout with cardstock, stamps and embellishments. Scrapbooks are many sizes ... 8.5x11, 12x12, 8x8, 6x6. Scrapbookers are known for spending countless hours pouring love into the details of their albums. Memory keeping is thinking out side of that box. I first heard this reference when we introduced Project Life Albums. Smash books and Mini Albums are also another way to memory keep. All of these have the same purpose of a Scrapbook - to store our memories and stories. The difference is really the physical outcome and the process to get there. 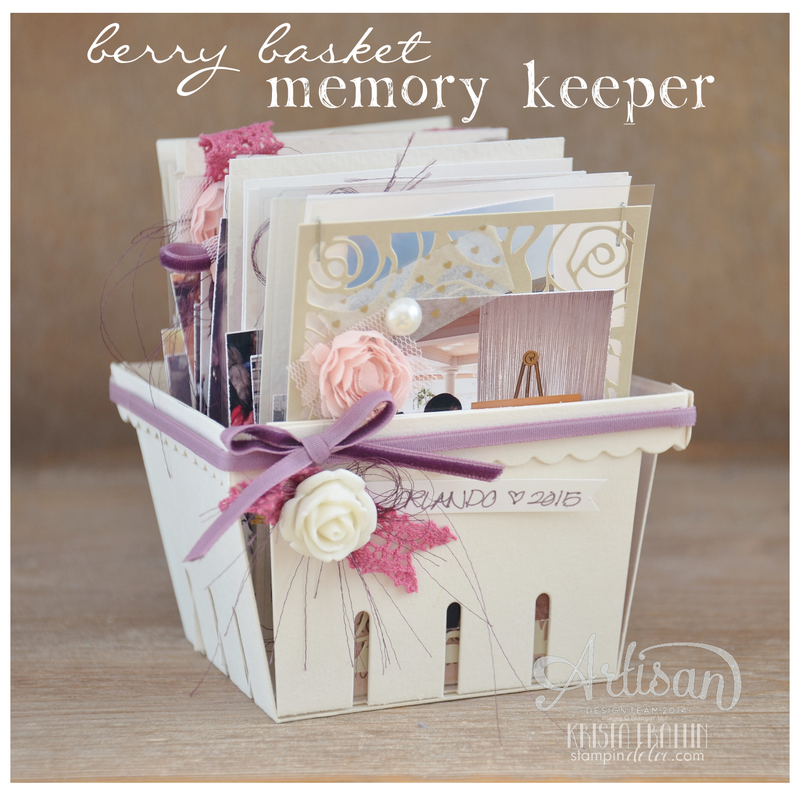 My Berry Basket Memory Keeper is a quick and artistic way to preserve my story. The Berry Basket was created with the new Big Shot die. I used Coaster Board Sheets so that it had a strong structure. The accessories you see are all from the Artisan Embellishment Kit. That kit is packed with the most beautiful treasures! Watercolor Paper, Coaster Board, Vellum, Window Sheets & Shimmery White Paper. a photo of themselves. I happened to be there when they swapped and I loved the little layouts! A closer look at some of the pages. You can see that they are different sizes too. I liked the messy and artistic look of them all being different. Here they all are! 29 layouts! And I can say that they only took me one evening to create! The best part is that most of these photos were taken on my iPhone. for a scrapbook layout. Printing these small images made the photographs look great! I think that this Berry Basket would make the most amazing Mothers Day gift!! We are a far way from the date but mark your calendars - Tuesday, April 28, 2015!! Watch for pricing & registration coming soon! Next on the Artisan Design Team Blog Hop is Lisa Harlow! Remember that there are 16 of us on the hop. Keep clicking through so you do not miss a thing! Thank-you for reading and visiting! Have a creative day!